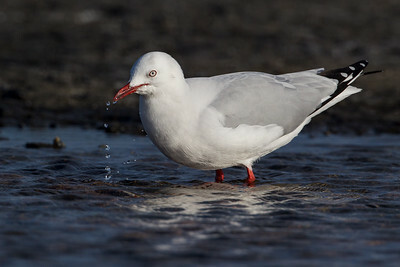 A Silver Gull in a rock pool. 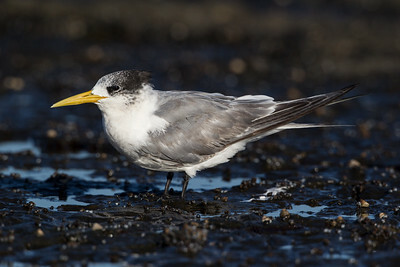 A tern resting on a headland between fishing sorties. 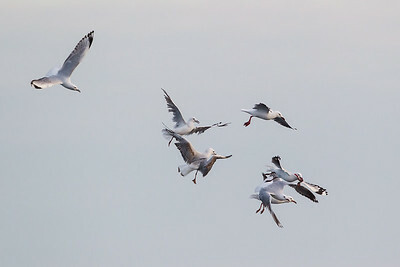 Gulls chasing one of their brethren who has a piece of fish.